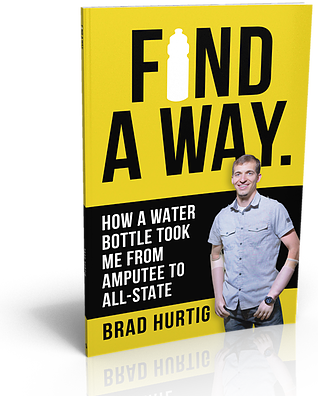 We'll mail you a FREE COPY OF BRAD'S BOOK, "Find A Way," to help you decide if Brad is right for your high school or middle school assembly. Don't worry, submitting the form carries no obligation to book. Yes, shoot me occasional email updates from Brad with tips on reaching students. Brad was authentic, funny and captured the audience! His story is extraordinary!